I recently purchased an old Ford Ranger pickup, which started to run rough, puffing out blue smoke, after changing my filters, the issue was still present, After a visit to Autorite, another gause filter was found on the diesel pump which i had missed, cleaned and changed, now running great. Thanks. During March, my vehicle suddenly became difficult to drive. I called Autorite for advice and within two minutes of speaking to Jon Parkin (General mMnager) he had diagnosed the problem over the phone. When I arrived at Autorite 30 mins later the replacement part was waiting. The reception staff were very friendly and knowledgeable. One hour later I was on my way with the problem solved! 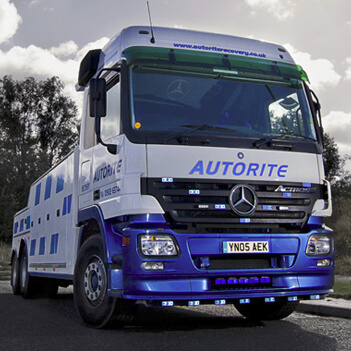 The service I received from Autorite was without doubt the best I have experienced in the motor sector from first phone call to leaving – 100% hassle free. I will definitely be returning with all my vehicles needs in the future and will be recommending them to my customers and friends. 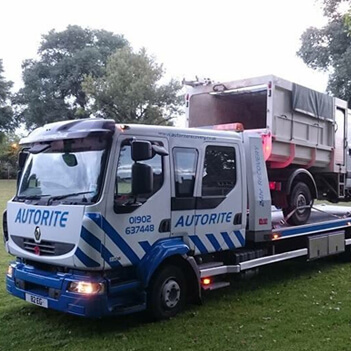 I broke down on my way home from work with a clutch fault on my VW campervan, Autorite recovered me to their workshops and diagnosed it as a clutch failure, they then said they could do it as i waited, or drop me home and deliver my van once it was repaired, so i went home. About 5 hours later they called me to say it was fixed and they could deliver it straight away, the bill was cheaper than i expected and they didnt charge me to deliver it back to Rugeley either. It just goes to prove there are still honorable companies out there. Tile Choice is the largest independent ceramic tile supplier in the Midlands and with its own fleet of vehicles which supply all our stores on a daily basis, for tile choice to do this, we have to have a fleet of vehicles fully serviced and maintained at all times and at a cost to suit the economic climate. Autorite have serviced and maintained tile choice vehicles for many years and over this time we have formed a good working relationship. 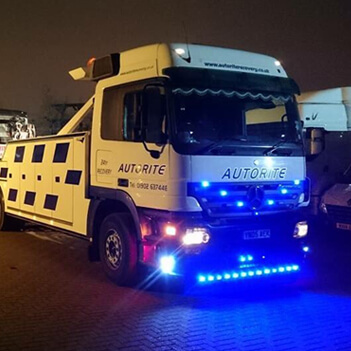 Autorite service all tile choice vehicles during the night, so we dont lose the supply to our stores during normal working hours. 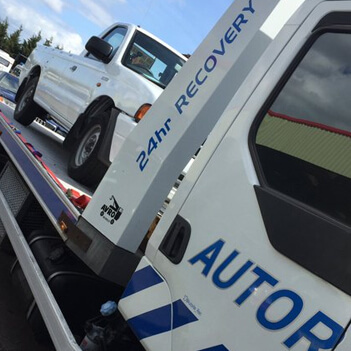 Autorite also offer an excellent breakdown & recovery service if we ever need to use it, they go that extra mile. 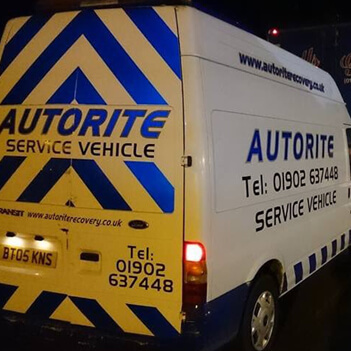 Autorite arrange all our six weekly inspections and MOTs and source parts out at the best possible prices and are always willing to offer help and assistance whenever required. Autorites maintainence package is excellent value for money, as they offer a service second to none and at a cost which many main dealers cannot compete with, and with this in mind and with our excellent working relationship, Tile Choice will continue to have there fleet serviced and maintained by Autorite for the forseable future.